I’d wondered if we would have a perfect day between the insufferable heat of Buenos Aires’ summer and the bitterness of Ushuaia’s perpetual cold. Yesterday morning was it – that beautiful balance of heat and cold with no rain. 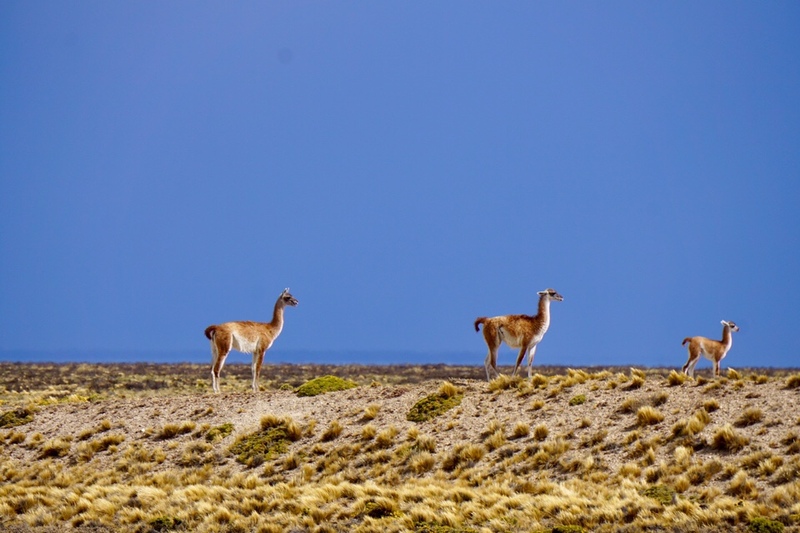 Amazing blue sky littered with woolen clouds, desert air around us and the many guanacos. In the afternoon, it rained. Today, we wore our rain gear, braced against both rain and cold; tomorrow we’ll be adding our insulated vests, too. 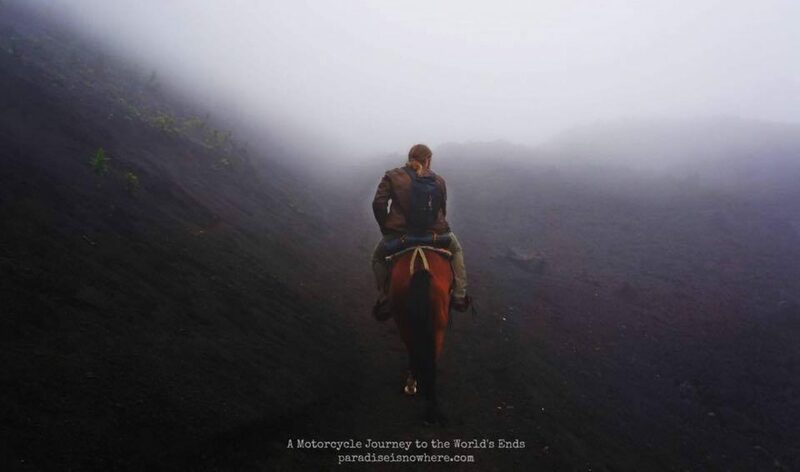 Transitions are quick heading on longitudes. After finishing up my work Saturday evening, I’ve begun to settle into this section of travel as a mini vacation, not feeling the pressure of client expectations, and allowing myself to drift into daydreams as the miles go by. 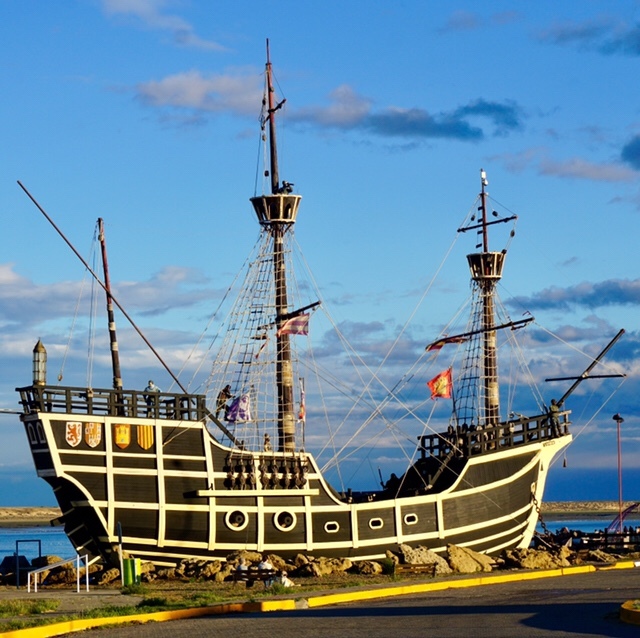 In Puerto San Julian is a replica of the Nao Victoria, Magellan’s ship, and the first to travel all the way around the world. I’ve read about the ship since I was a child with single-digit birthdays; my sister’s and I would pretend we followed the same explorations while “sailing” cardboard boxes around the living room. The boat was small – about 65 feet long – and boarding it, walking around, picturing the 40+ person crew going about their dailly business, was amazing. I forget that most of what I know of old sailing ships comes from later voyages, British sailing culture from the early 1800s, more than 200 years after the Victoria‘s voyage took place. Seeing what the men on board went through, pre-steering wheel, and in such tight quarters, really makes me feel like all my trips are essentially like riding around on cotton candy. Even besides the amazing replica tour, yesterday was spectacular. 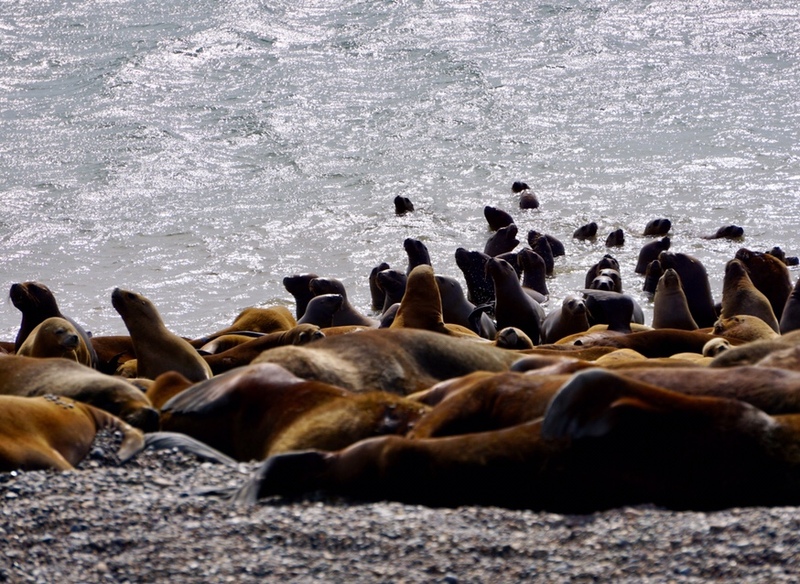 As we rode along the seaside, we came across a beach packed with Patagonian sea lions all laid out on top of one another, with the occasional bark of scratching males and the young swimming playfully through the coastal waters. 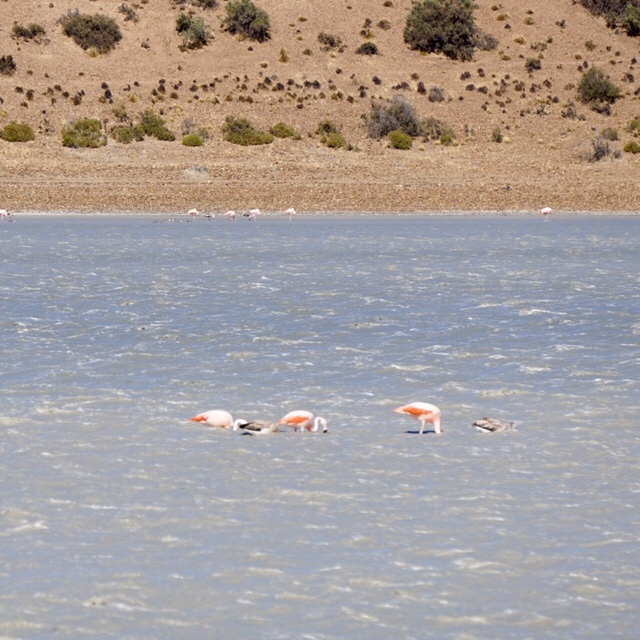 A bit further along was a pond off to the right, where wild pink flamingos stood lazily, and occasionally flew low over the water flashing their brighter shades. 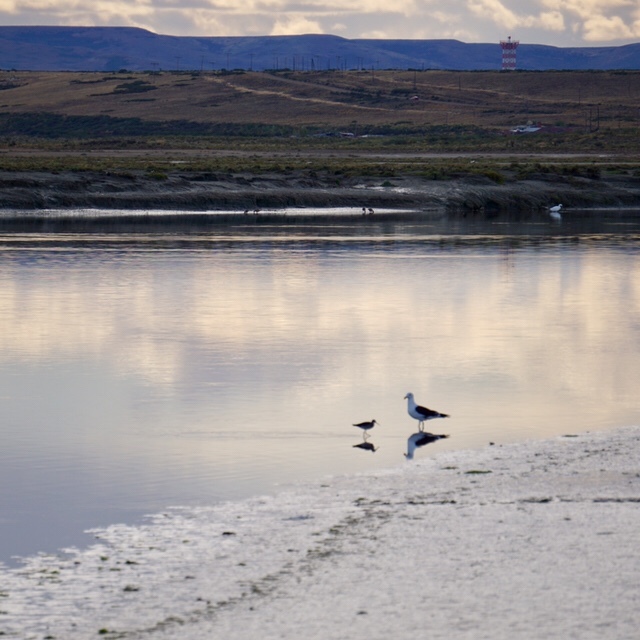 And near our hotel was a water lowland filled with gulls, sandpipers and terns. Beautiful. Today was less filled with wildlife, though we did come across many, many, many guanacos. They seem less smart today, not moving as large trucks went by, and occasionally even springing across, panicked, before them. I’ll definitely be watching for them. The road was desolate today, and when the gas station we stopped at late this morning only took cash, I decided to wait for the next, because, hey, I’d only used 80 miles off the new tank. That wasn’t my best decision of the day, and when I switched to reserve at 185 miles, knowing we still had 40 to go, my nerves definitely began to fray. We didn’t see another gas station – or anything else – till our destination town. 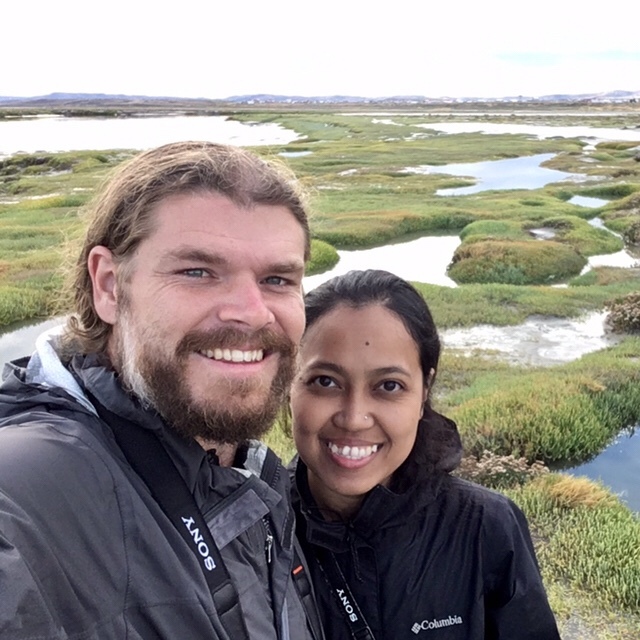 I don’t know how many more kilometers we would have had on the tank, but I was immensely relieved to see a YPF when we arrived in Rio Gallegos. I finally pulled the air filter off for cleaning this evening, which was surprisingly easy, and shockingly dirty, with flakes oily black dirt coming off the surface like scales. 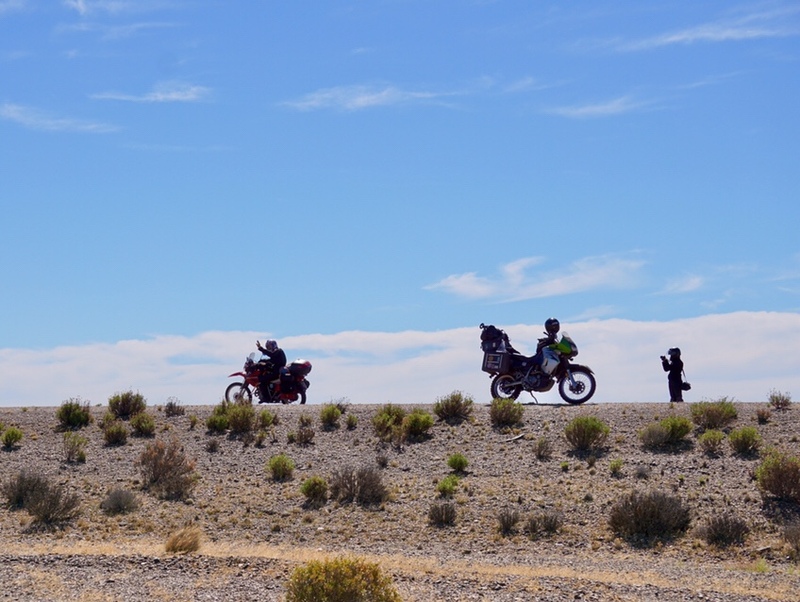 Before I began this trip I really should have learned about the basic maintenance required for the bike to run well; but then again, I do most things this way, leaping and trying to find a landing place while in the air, and so far my life has been more interesting for it. Tomorrow and the day after will be wrapping up our southern trip. 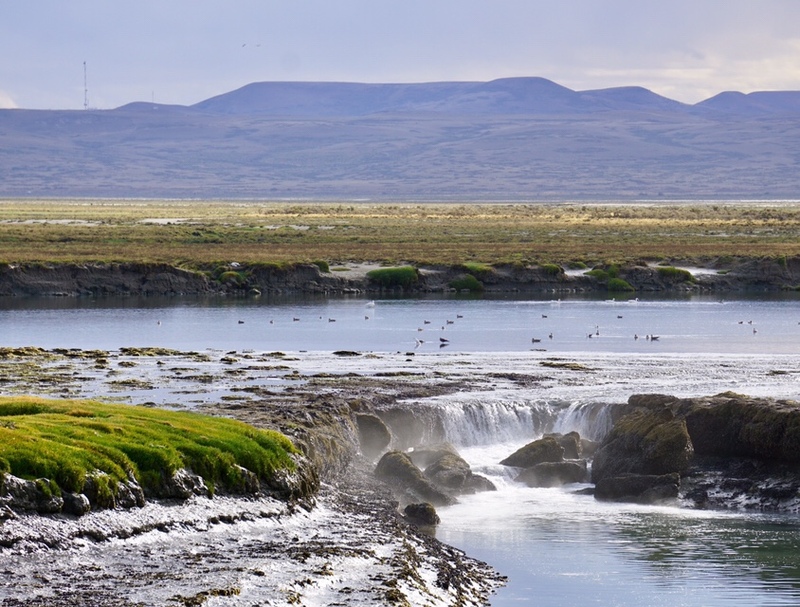 With a ferry and two border crossings, tomorrow will be intense and long, but I’m hoping for an easy day on Wednesday with a mid-day arrival into Ushuaia. I’ve bought a large bottle of Patagonia Kulnes ale in anticipation of a celebration there.